I finally pulled the plug on most of our real plants in the house because of little Walter who eats everything he shouldn’t. After the pizza slice incident which was followed by a super expensive vet bill, I actually gave my beloved rubber tree to my neighbor and I can now see it in her window from my kitchen. Sigh! 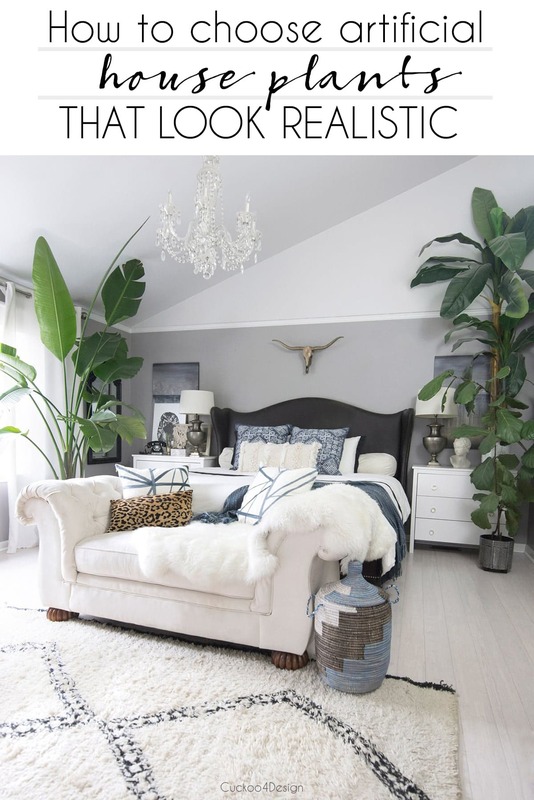 So I’ve been on a mission to find realistic plants for our home and I want to share my findings and tips with you today about how I choose artificial house plants that look realistic for my home decor. 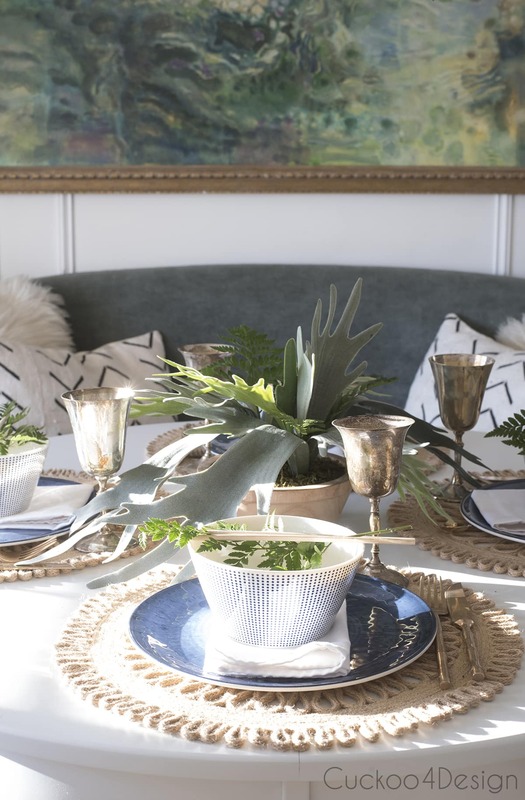 There is definitely an increased trend for faux plants in home decor and the look of them has drastically changed for the better. I remember the awful fake looking plants of the 80s and 90s. 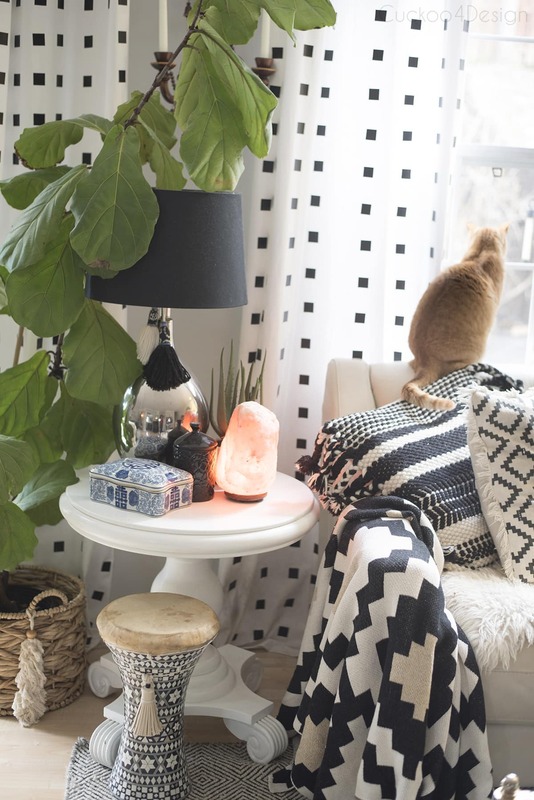 I’m glad things have changed for the better because for us it is necessary to go the artificial plant route if we want nature in our home due to our cats. I’m also sick of buying beautiful expensive house plants that I end up killing after a while anyway. Do you guys remember how sad my beautiful bird of paradise now looks? It was an expensive real plant from Lowes that isn’t doing well at all anymore. I’m still hoping that we can give it another chance by repotting it and giving it some love outside over the summer. 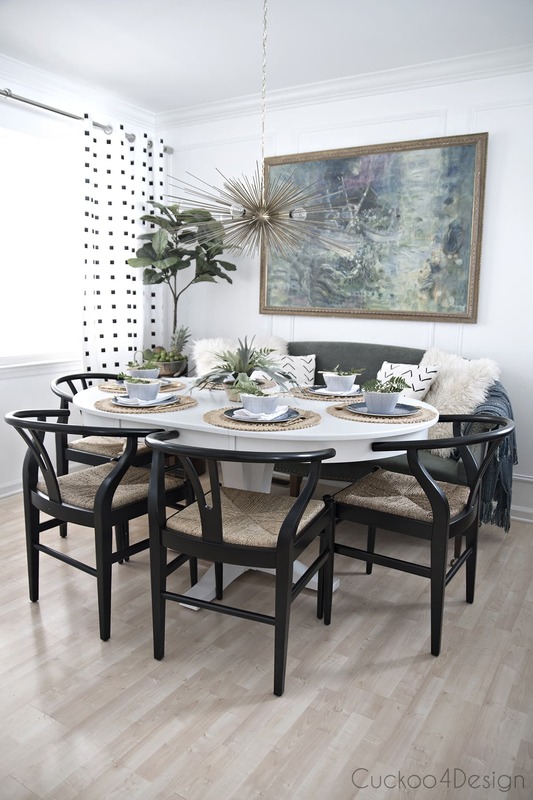 In the past months, I have added a variety of faux plants to our home and there are more to come in my upcoming bathroom makeover reveal (update: click HERE to see makeover). Look for bendable stems which mean their core is metal of some type. Being able to bend the plant into shape makes a huge difference when you are trying to achieve a realistic look. Take a close look at the leaves and the pattern printed on them. The more detail the better and you can definitely tell from the look of a leaf if it is more realistic. 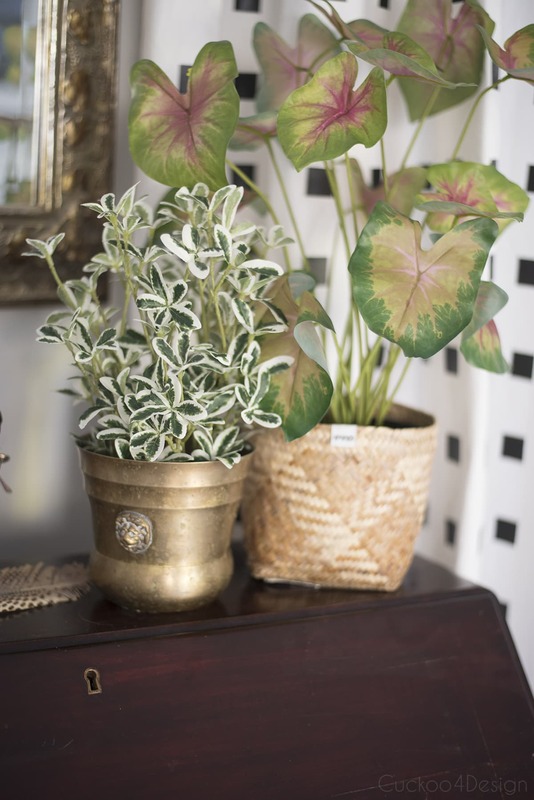 Compare the overall look of the artificial house plant to a photo of the real plant. 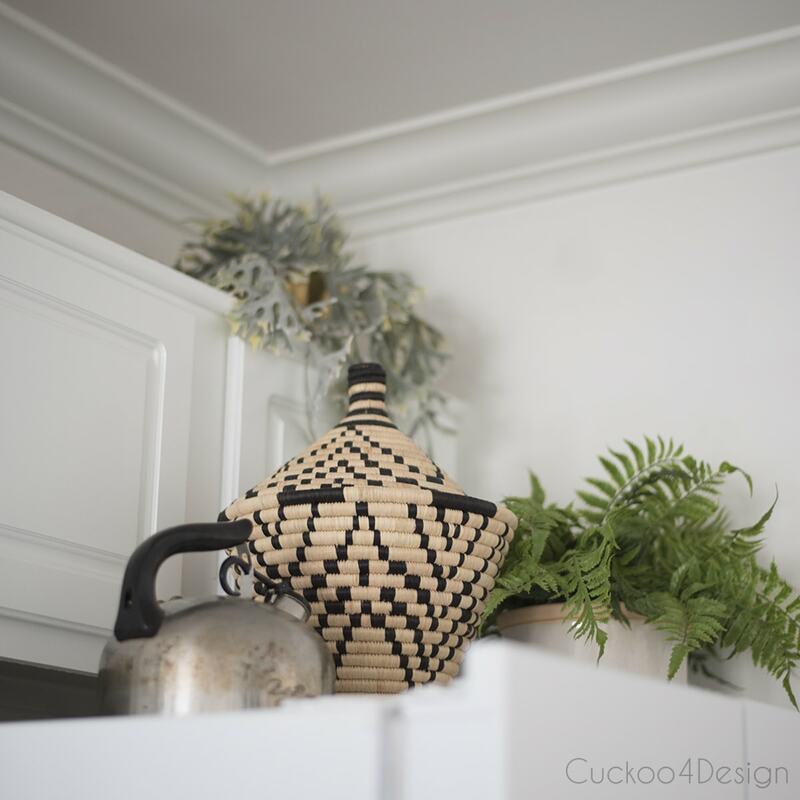 If the plant looks great but the pot doesn’t… buy it anyways and just take it out of the pot even if you have to rip it out with tools because it is glued in place, so you can place it into your new pot that matches your decor. A lot of times I see great plants at HomeGoods that have ugly looking planters which definitely doesn’t deter me from buying them. It is so easy to change the pot. Reviews aren’t always true so be your own judge. Make sure you dust them frequently so they continue to look real. If they are exposed to too much direct sunlight in your home they might fade and start looking really fake. So either avoid that situation or keep replacing it. Let me show you what artificial house plants I have added so far. The staghorn fern (HERE )on our dining room table. If you look at the product page the fern looks odd. After using tip #1 and bending the stems into a different shape, it looks much better. The hanging staghorn fern (HERE) and regular fern (HERE) on top of the fridge. I had to throw the culprit aka Mr. Walter in here because he is the main reason for us going with artificial house plants from now on. He’s so worth it though. 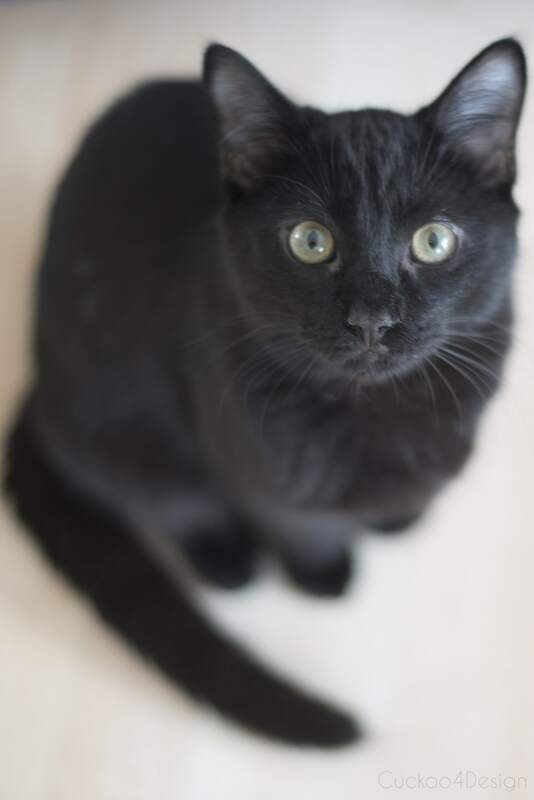 Just look at that face. 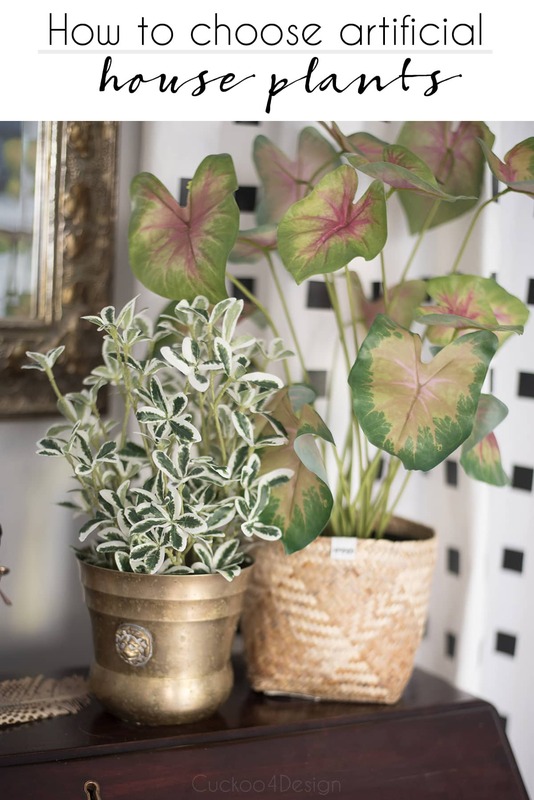 I just bought the below faux caladium (HERE) and faux variegated mirror plant (HERE), faux pothos plant (HERE) and faux coleus plant (HERE )not shown in photo but will be coming soon. I also have this faux bird of paradise (HERE) on my watch list for when it is in stock again. I love how it looks. 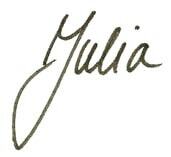 Or this one HERE if it goes on sale. The aloe plant (HERE) on the side table. I also have this hanging succulent (HERE) which will be in my bathroom makeover. I love it and it’s super affordable. I just tip #4 and pried it out of its pot. And lastly, I really want a faux pancake plant (HERE) aka Chinese money plant because my mom has one and I love it. And I would love to replace my rubber tree with a faux one and love this one HERE. Let’s hope they go on sale! 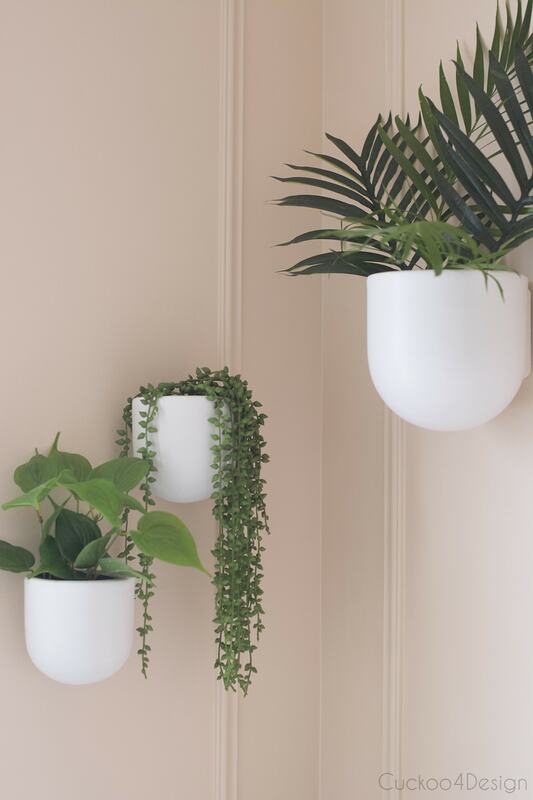 See my plant wall in my bathroom makeover HERE. We have 3 types of real plants remaining in our home which the cats mostly leave alone. Well, not the parlor palm (see my plant light post HERE) because they do go after that but it doesn’t cause any issues. The big fiddle leaf and bird of paradise will hopefully not cause an issue. I would add that it’s necessary to have the pot be to scale with the plant. Nothing looks more fake than an enormous plant in a tiny pot. 😂 like my big banana in a tiny pot! It’s true though. these are all so awesome and i would never know they were faux! 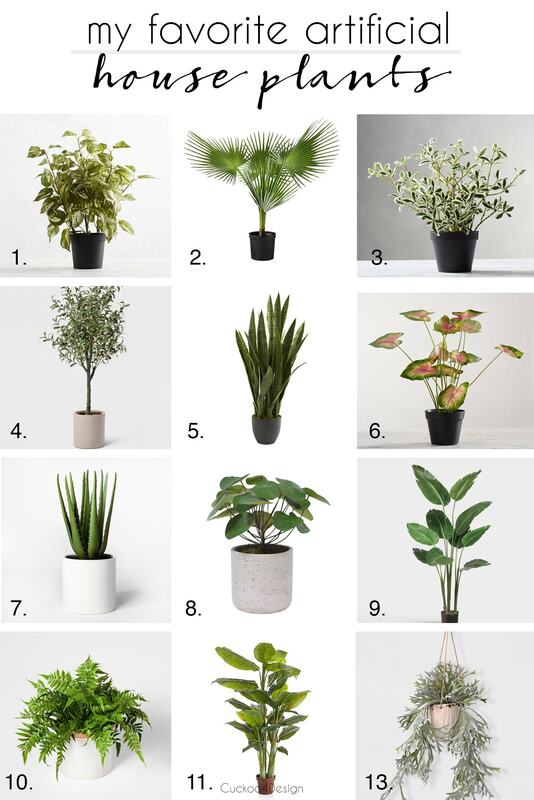 Great ideas for choosing the good artificial house plant and I think it’s a great source for decorating a house. Your home looks very beautiful. Thank you for sharing the ideas.